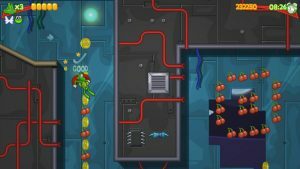 Superfrog HD was delisted from GOG.com around May 25th, 2016 and shortly after on Steam on May 31st, 2016. 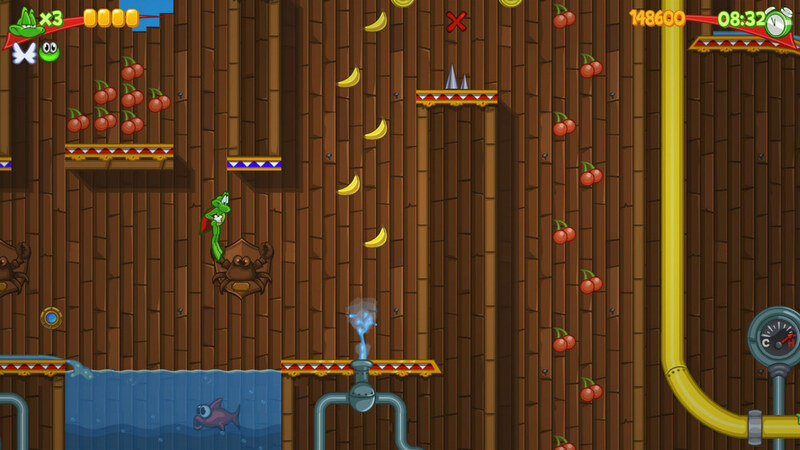 Superfrog HD was presumably delisted from the PlayStation Store, Android, and iOS around this time as well. 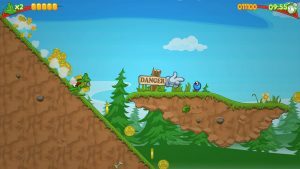 The original version of Superfrog was also delisted from GOG.com between March and May of 2016. Looking at the WIPO IP database, Team 17 applied for a trademark on Superfrog in May of 2013, over a year after launching the original game on GOG.com and in the same month that they released Superfrog HD. 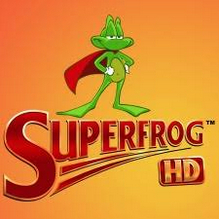 WIPO shows several trademark holders that have used the name Superfrog along with a logo depicting a frog wearing a cape over the decades. As of July 2017, Oceaneering AGV Systems holds the oldest trademark on the name (1990) with the longest time to expire (2027). It’s possible Oceaneering plied their trademark against Team 17 who ultimately withdrew their own trademark application in September of 2016, shortly after the games were delisted. “A RETRO CLASSIC REBORN! In 1993 the world witnessed the birth of a new type of super hero. Now, twenty years later, Superfrog is back! But wait! 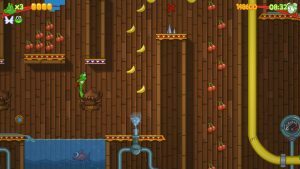 Before you get all gooey-eyed, Superfrog HD isn’t just some quick and easy port of the 16-bit version but with fancy graphics! It’s a complete re-imagining with tweaked gameplay, reworked levels and, of course, enhanced high definition cartoon style artwork. A nod to the 16-bit platformers of old, Superfrog HD is a retro classic reborn. In the greatest traditions of fairy tales our story sees a handsome prince turned into a slimy frog by an evil and jealous witch… who, in turn, kidnaps the prince’s bride to be and heads for the hills. Our little green friend happens upon a mystery potion (wow, how lucky was that?). Chugging on the vial, the frog prince is bestowed with amazing powers. Determined to defeat the witch our hero sets out on an adventure that, with your help, will lead him to his true love. Thanks to SHROOMY for submitting this information to the site.